...has the Pembrokeshire Produce certification mark. Capital Roasters are your local supplier of great tasting coffee that is freshly roasted at our factory in Pembroke Dock. 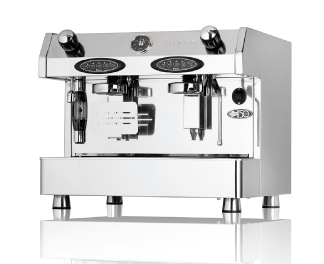 We supply and install UK manufactured espresso machines and give expert advice and Barista training on how to get the best out of your machine. We also supply filter machines and many other sundry items such as sugars, gourmet syrups etc.